During 2015 Stay at the Award Winning Hop Pickers Rural Retreats and enjoy a walking break on the Malvern Hills or stay during the Cheltenham National Hunt Festival, which is just a 45 minutes drive, or train journey from Worcester. Hop Pickers Rural Retreats was delighted to win the 2014 award for Best Self Catering Property Worcestershire presented by Visit England at the Worcestershire Tourism conference. Exceptional standard of accommodation in a delightful rural setting. Creation of the woodland walk and the new wildlife hide. Our rates for accommodation during the Festival are exceptional value at just £125 per night for up to 5 people. Either a car journey of 45 minutes or a train journey from Malvern or Worcester with a special bus connection direct to the racecourse. The Cheltenham Festival is quite simply the highlight of the National Hunt season in the UK and Ireland; it is what everyone works towards during the winter with the Cheltenham Festival affectively holding the Championship races every March. 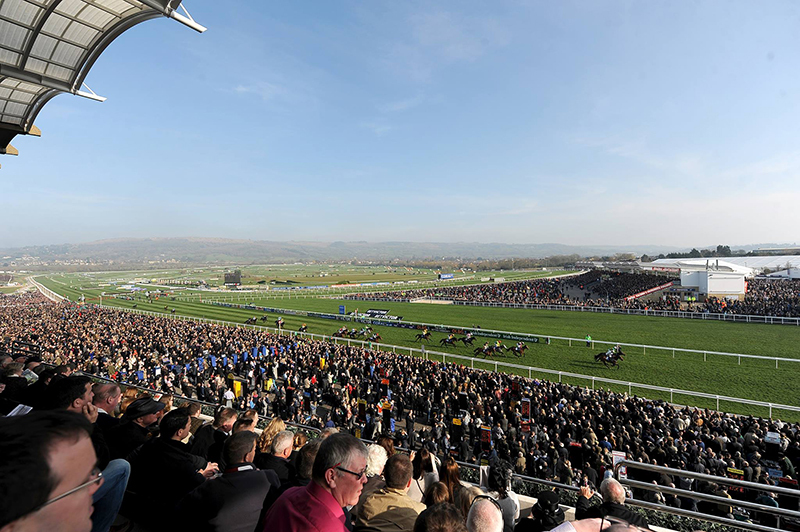 The Festival itself is held over four days and continues to expand with every passing season, each of the four days has a feature race with the Cheltenham Gold Cup on Day Four the feature race of the meeting. 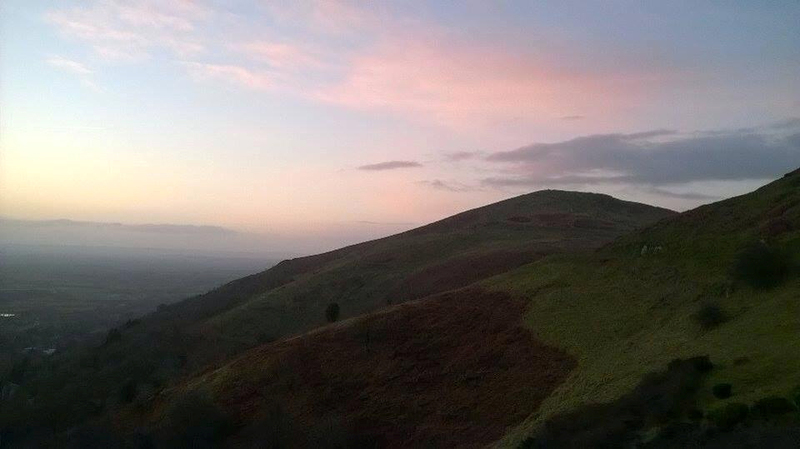 What better way to spend a few days than walking on the Malvern Hills! The walk directly from Hop Pickers takes you across country with just 1 road to cross. The walk takes approximately 2 hours. Or drive and park in any of the designated car parks on the Malverns and walk for miles then stop at a delightful country pub for lunch. We recommend “The Brewers Arms” in West Malvern for a good pint and a bowl of Walkers chips. Just 7 miles from Hop Pickers making our pet friendly accommodation the perfect place to base your stay and visit the Royal showground. 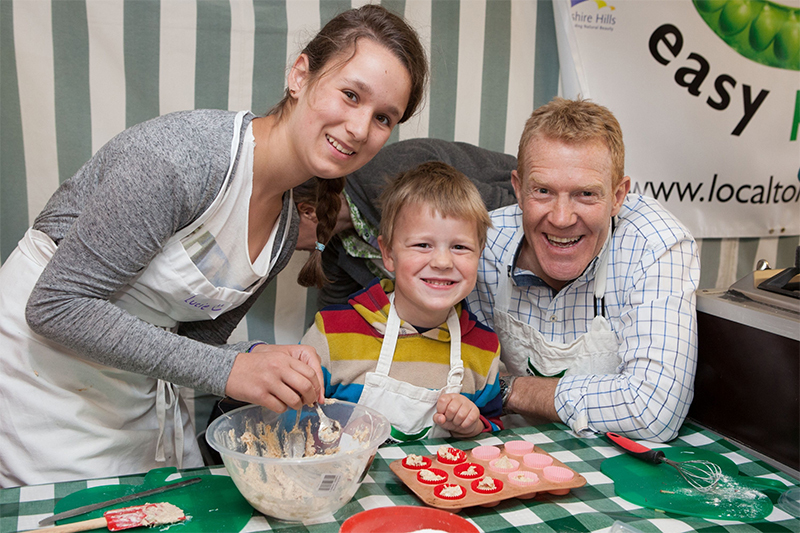 Look forward to an action packed, hands-on event with food, farming and countryside at its core. Keep the kids entertained all day long with free activities, entertainment, their favourite countryside creatures and much more! The Show has plenty of indoor and outdoor activities to Get Involved with, whatever the weather CountryTastic provides the perfect, great value day out for all the family! Save the date! 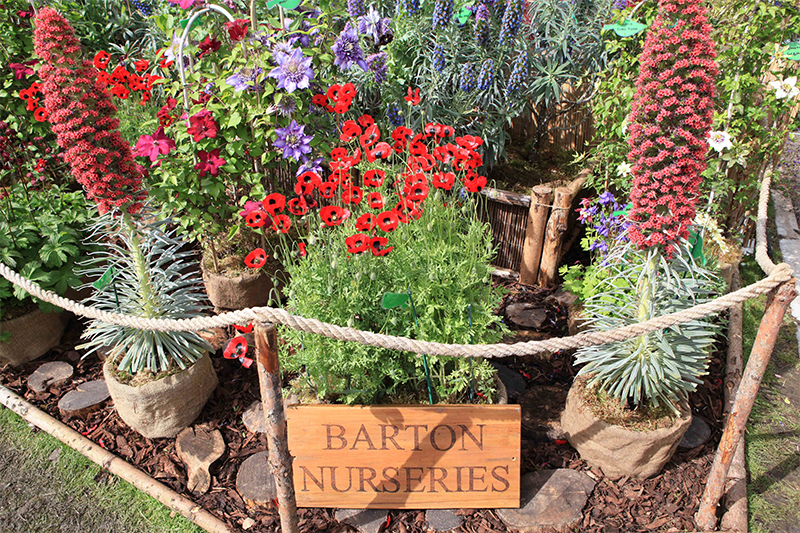 RHS Malvern Spring Festival, 7 - 10 May 2015.